Inicio | Noticias | English Club TV Channel Gets Encryption In The Americas. Don’t Miss The Last Chance To Check The Signal! 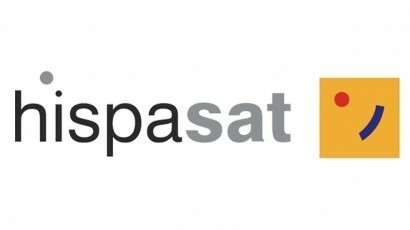 As it was reported earlier, the worldwide educational TV network English Club TV will encrypt its full-time linear channel, broadcast from the satellite HISPASAT 30W-5 in the region of America. The encryption using the Viaccess 4.0 system will be enforced on Monday, April 3, 2017, at 1:00 p.m. GMT. (9:00 a.m. EDT). Until that time, all the market players are able to check the signal using the following satellite details.